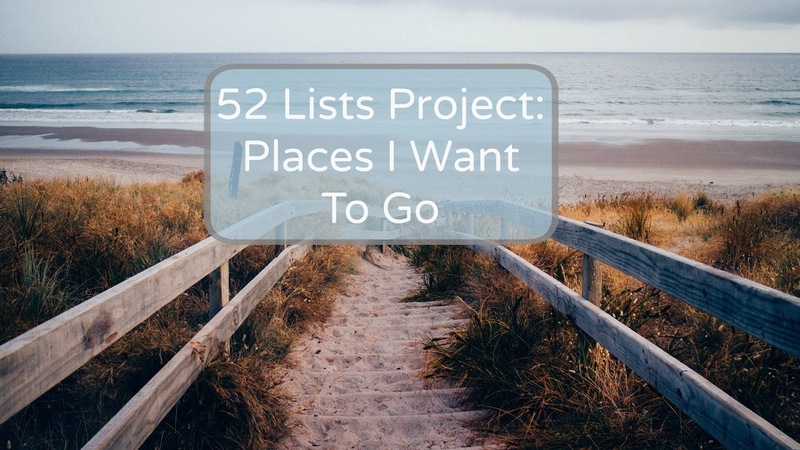 This week's list: the places you want to go had me so excited! I love to travel and it's just not something I get to do nearly enough. I knew this would be such an easy list to write but I'll warn you now... it's going to be a long one! I have had the opportunity to visit many places in my life and most of them I'd visit again in a heartbeat. There are still many more places I'd love to go that I have never been. Hi, Mother of 3! You definitely had my top 5 in your top 5! Hershey Park and Oregon are awesome places to visit! Thanks for sharing this great list! We went to Hershey once when our kids were real little but we keep trying to make plans to get back there. Oregon I mostly just yearn to see from reading some of my favorite books. I've been to some of those and they are great; Cape Cod, Outer Banks, San Diego, Williamsburg. I have so many places I want to go. 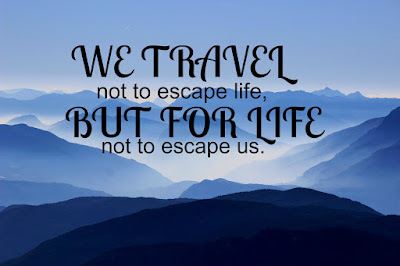 Some thoughts are Yellowstone, Nantucket, England, Ireland, Mackinac Island, Monterey...and the list goes on! Ohhh, Monterey and Yellowstone; I didn't think of those! The Outer Banks is our favorite vacation destination for sure! I have not been to many of the places on your list. Some day we'll reach our debt free goal and can dream of the places we want to see! We have family in Wilmington so if we get to North Carolina we typically go there; never been to the outer banks but we've heard it's really nice. If only that whole money thing didn't get in the way we'd travel often. As it is it's been a few years since we've been anywhere! So many nice place choices!! I've been blessed to get to go to most of these places, but a lot of them I went to when I was small (2 yrs -5 yrs) so I don't really remember them much. I'd like to go back to a lot of them and re-visit so that I can take it all in..again. Wow! That is a blessing! Good for you! I traveled with my grandparents a lot as a kid and I think that's where I got the travel bug from. Hi! I love that most of your places are warm - those are definitely my type of vacation spots! I've heard a lot of good things about Thailand and I'd love to go there. Hawaii, St. Thomas, Italy, and Greece are on my list too. Living in New England in winter often has me dreaming of warm places. I think I was meant to live life in flip flops and not boots. I am not sure about ALL of Bora Bora but I know that they have at least one resort with little huts that are right out ON the ocean (not on the beach)... they're connected by little wooden walkways and it just looks amazingly simple and relaxing. This week's list was fun! I've only been to a few on your list and they have made a lasting memory. I LOVED this week's topic; it was SO MUCH fun! I find that most any trip leaves a lasting impression and I think that's why I really wish we could travel more often. Wow what a great list! I have some of the same places on my list. Visiting you from the 52ListProject. Have a blessed day.